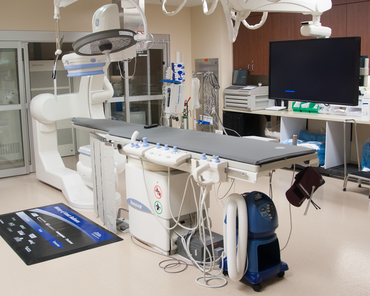 At Westside Surgical Hospital & Breast Center, you can be assured that our surgeons and caregivers are fully focused on your surgery, care and recovery. Our specialties include breast reconstruction, orthopedic and spine surgery as well as a broad range of outpatient surgical procedures. Our highly skilled surgeons excel in performing the latest surgical techniques and minimally invasive endoscopic and laparoscopic procedures as an alternative to more invasive surgeries. 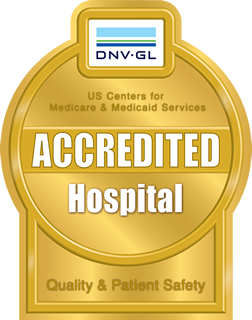 We utilize the most advanced equipment and procedures to ensure that you recover quickly and safely.